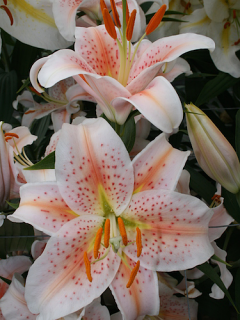 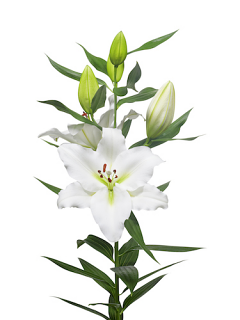 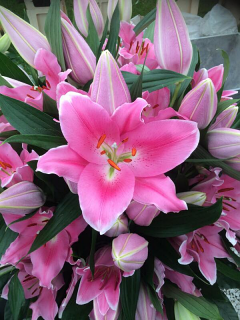 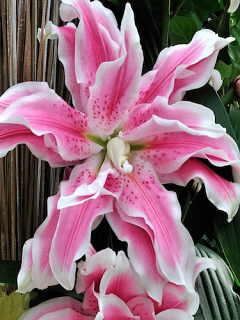 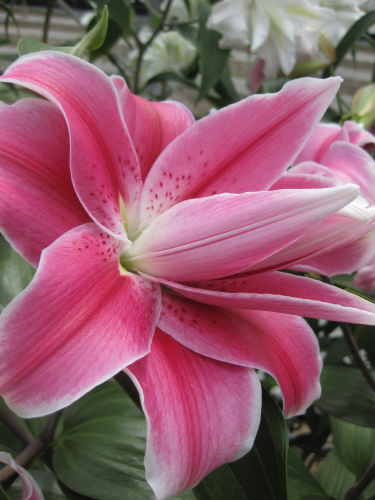 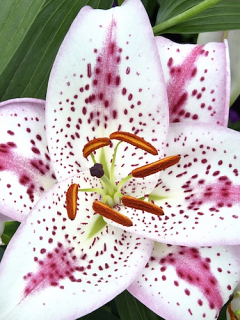 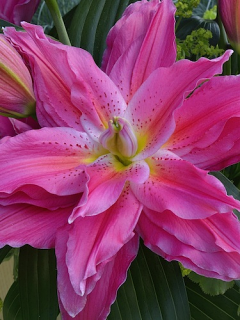 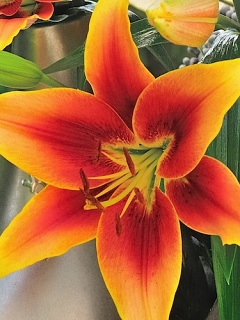 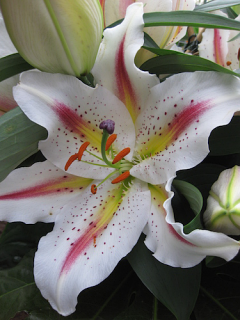 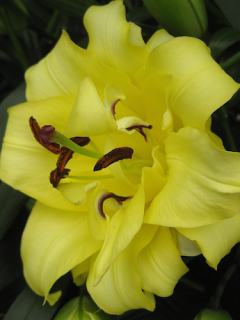 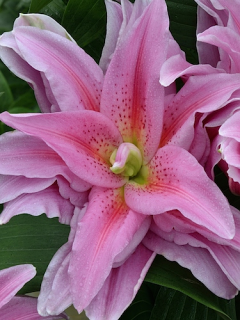 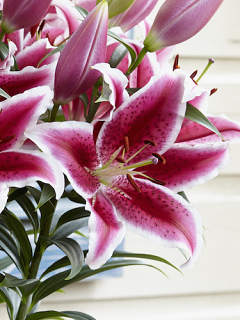 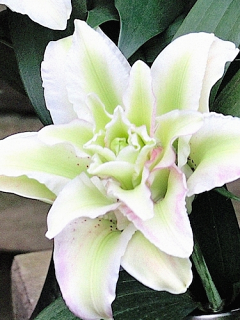 The Oriental Lily opens a 6 petal bloom that can spread upto 20cm in diameter. 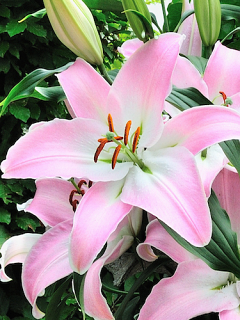 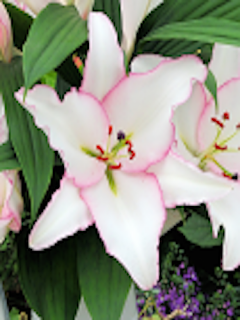 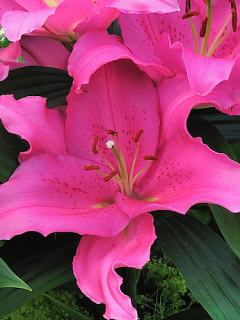 The height of the Oriental Lily can range between 3 to 5 feet. 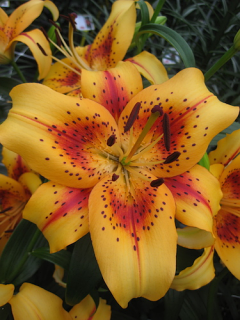 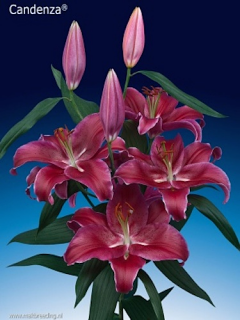 Oriental Lilies tend to flower mid-season (July/August). 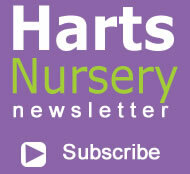 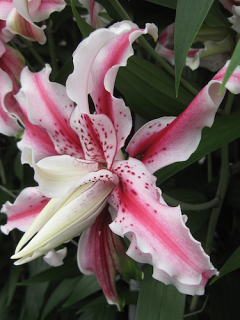 They are highly scented varieties preferring an Ericaceous (Acidic) compost. 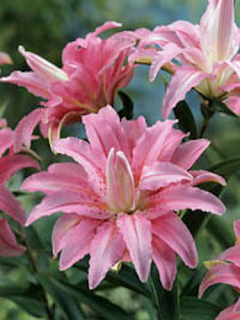 They will not tolerate an Alkaline soil (lime). 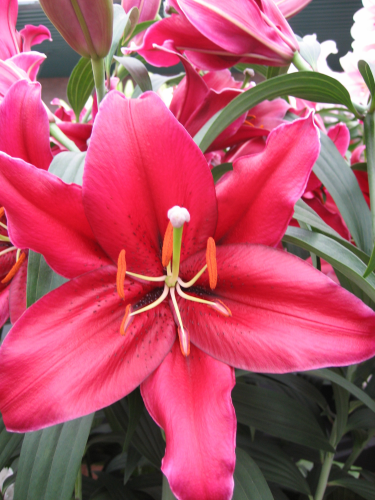 If this is the case, we advise to plant in pots/containers. 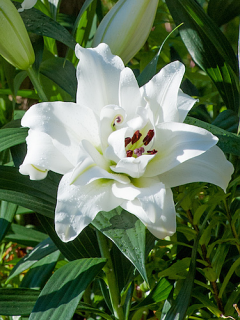 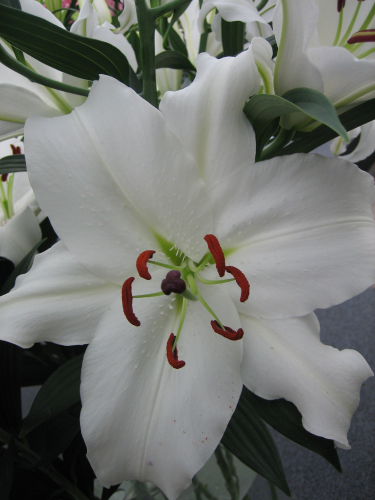 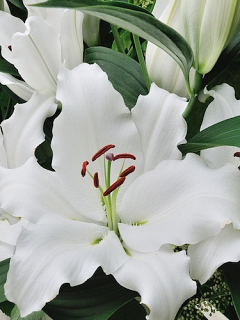 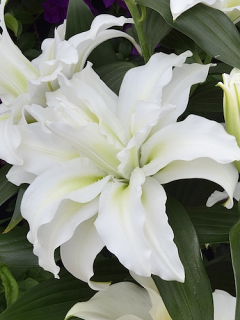 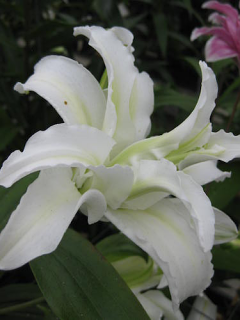 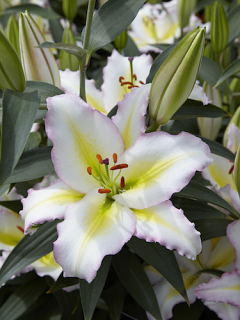 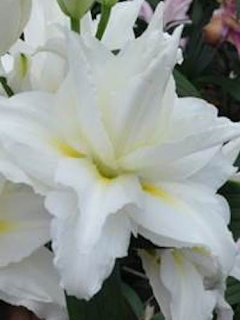 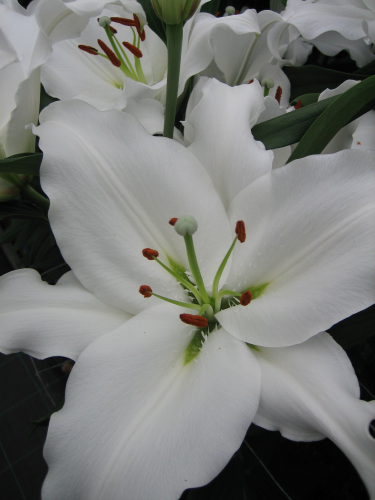 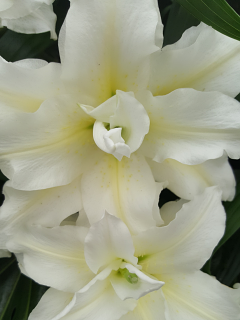 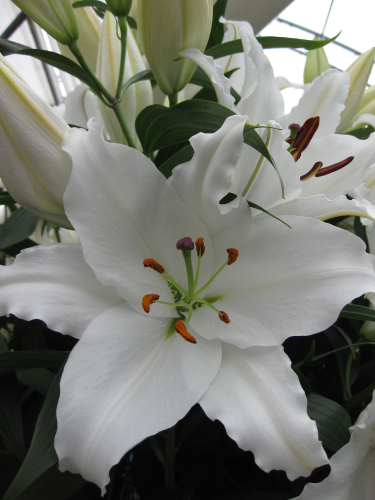 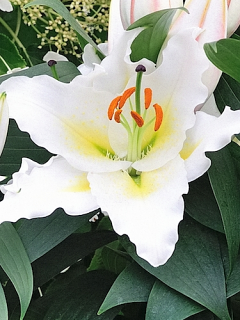 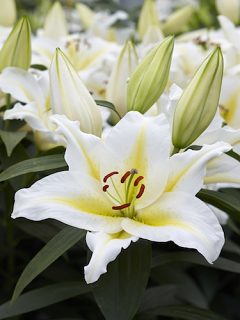 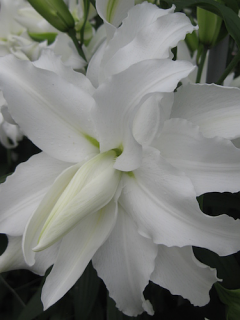 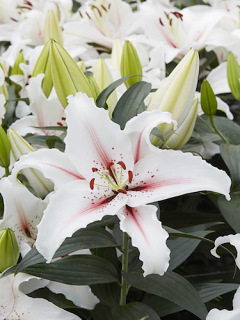 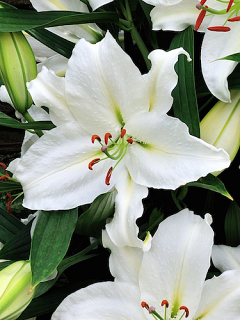 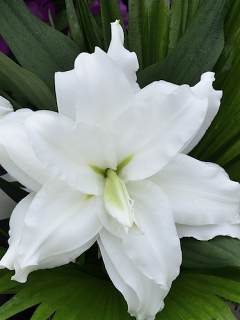 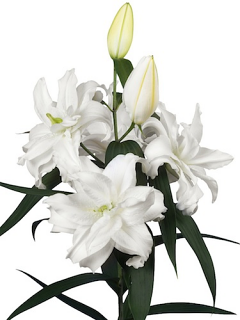 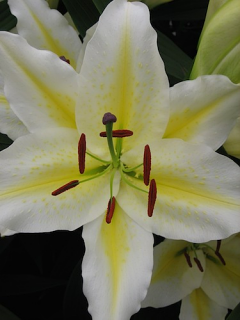 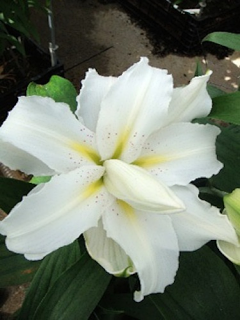 Crystal Blanca Oriental Lily will produce large flower heads on strong stems with a lovely fragrance. 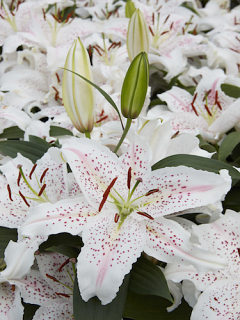 Madelaine Oriental Lily is a highly fragrant flower that will grow well in any free-draining border of the garden or patio pot. 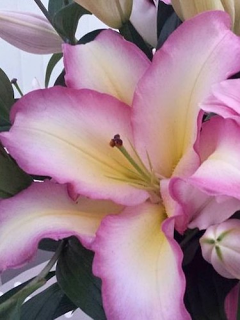 Great for fresh cut flower too! 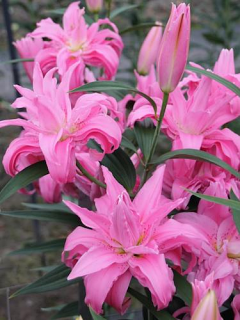 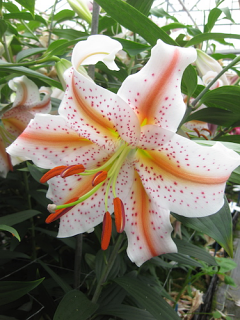 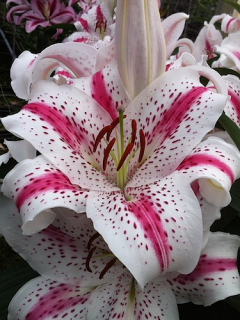 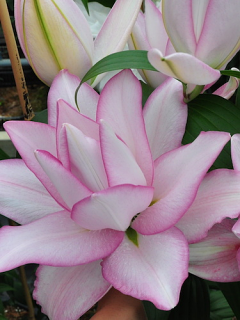 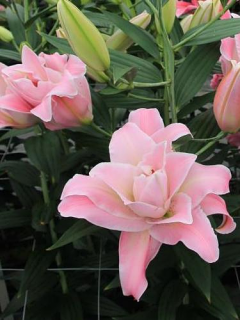 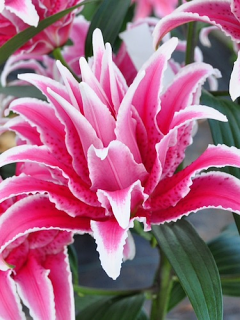 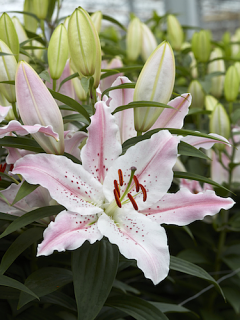 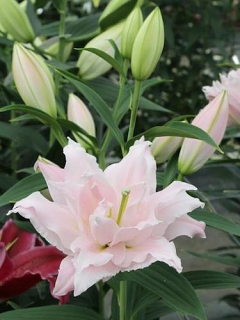 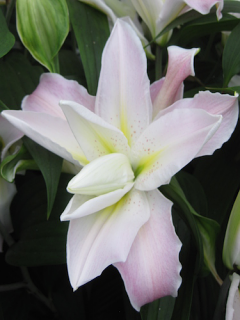 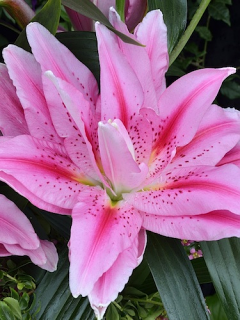 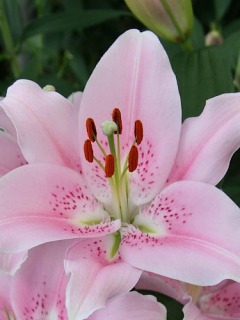 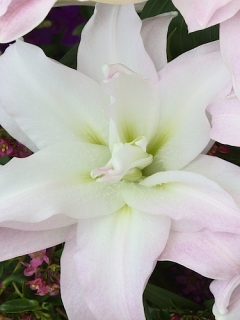 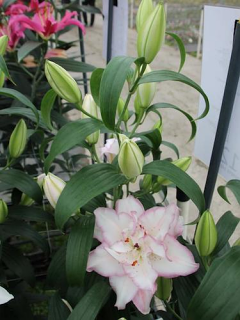 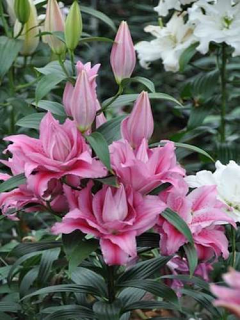 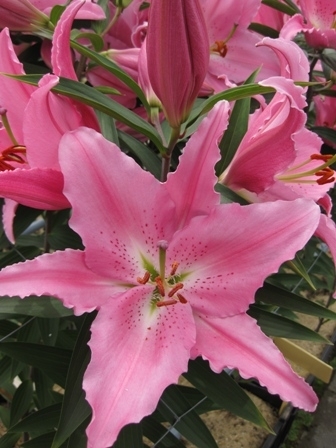 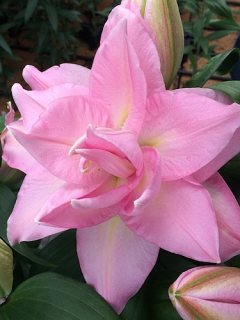 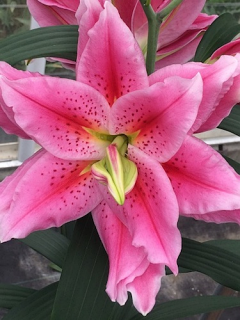 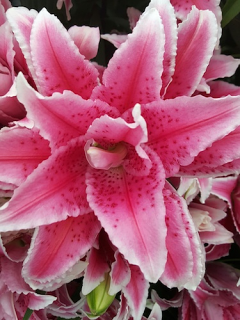 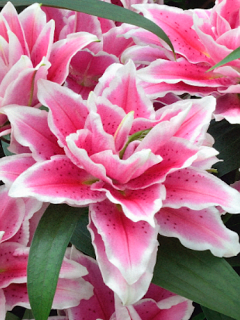 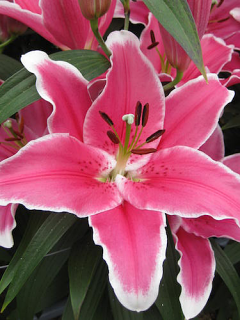 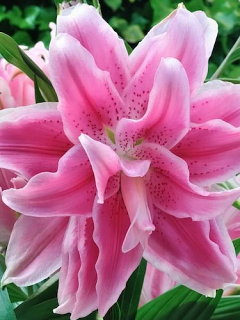 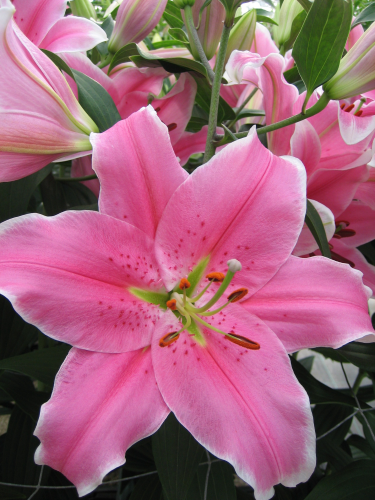 Mumbai Oriental Lily is pale pink and white in colour and will grow to 100cm tall. 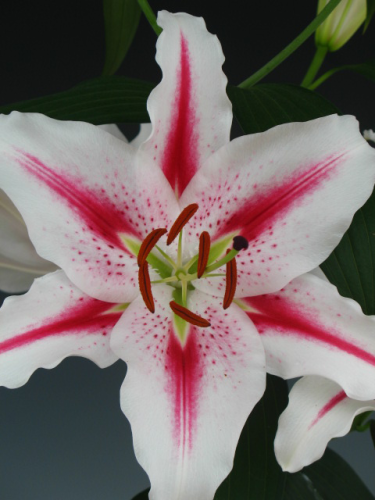 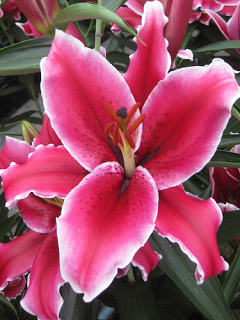 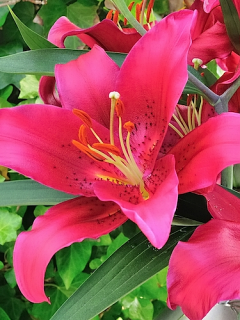 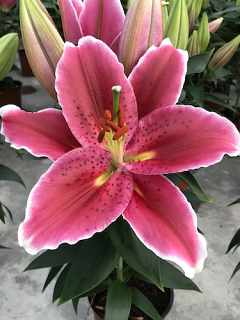 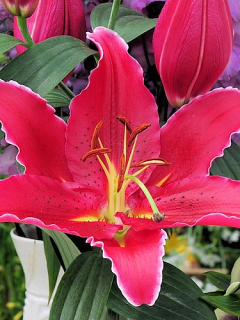 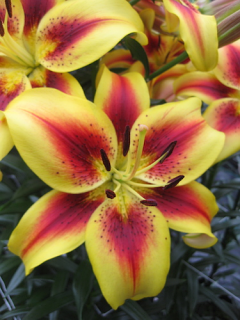 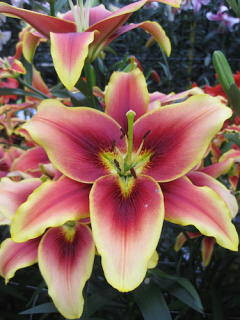 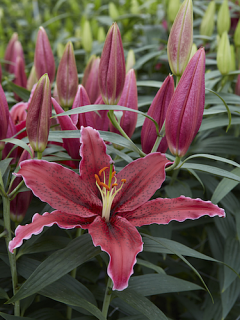 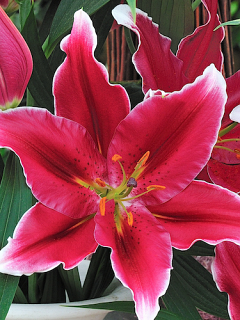 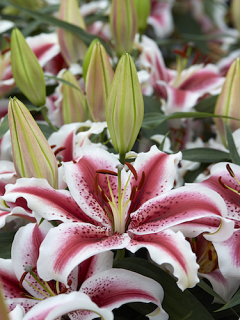 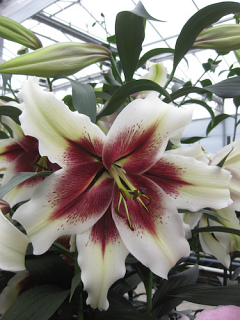 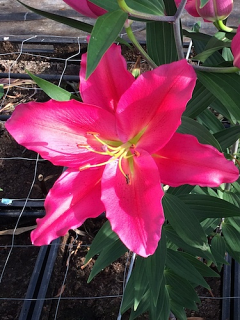 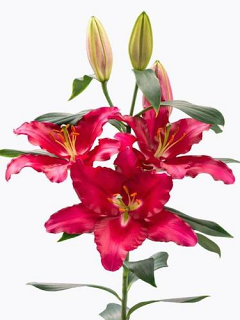 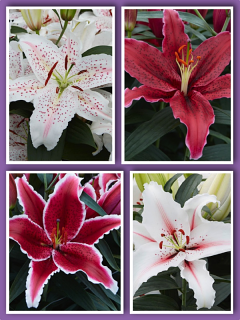 Red Empire is a bold Oriental Lily with an outstanding dark red bud and flower colour. 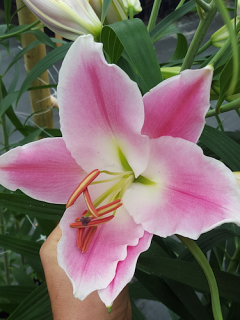 One of our favourite lilies, Special News looks so stunning with its Candy Cane effect against the lime green buds and foliage. 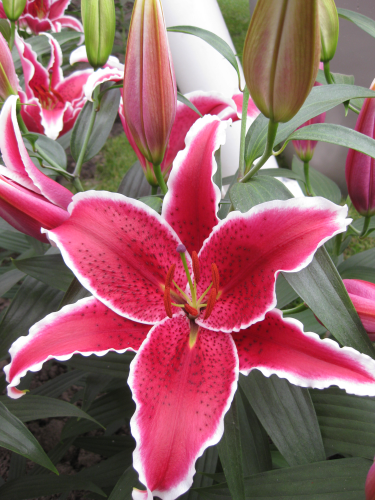 A must have for your garden. 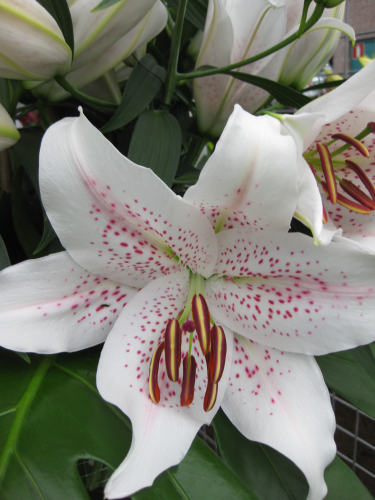 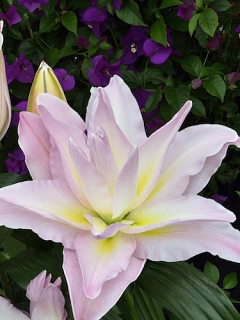 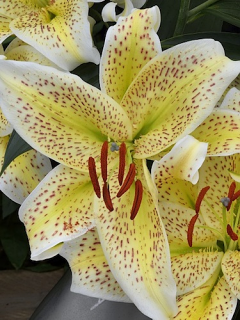 Tricolore means three colours, and with this magnificent White, Pink and Yellow Oriental Lily you can see why it's been labelled with this name.